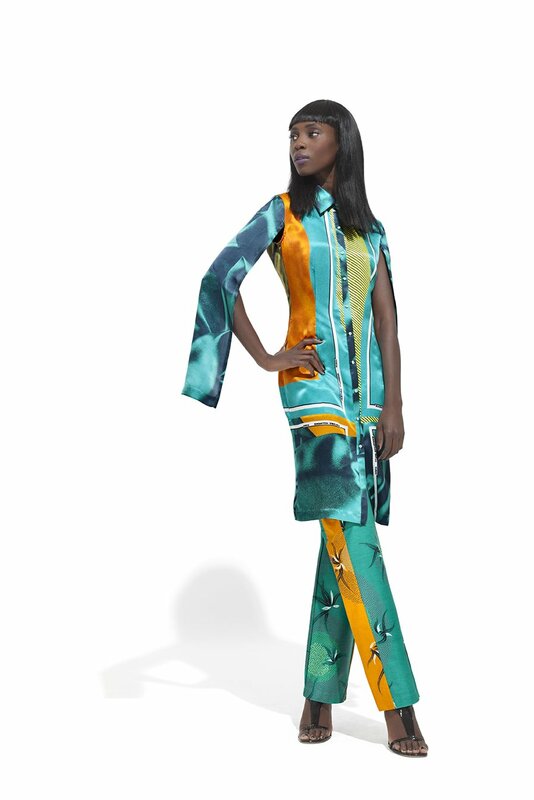 From the early batik-inspired colours to today’s bold brights, colour has always been a big part of Vlisco’s roots. Colour is therefore at the heart of the new collection – and the idea of playing with layers of colour is particularly important this season. 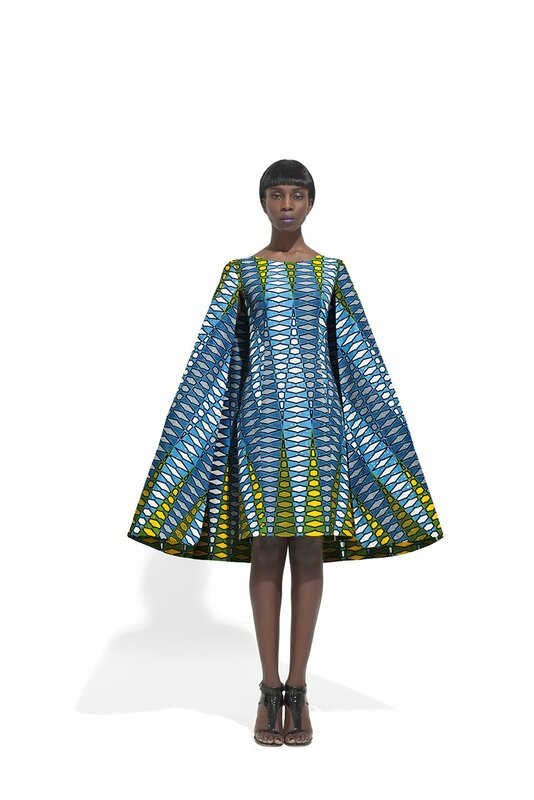 To show off the interplay between Vlisco’s vibrant designs and the layered use of colours, more colour variation than ever before was used in the collection. 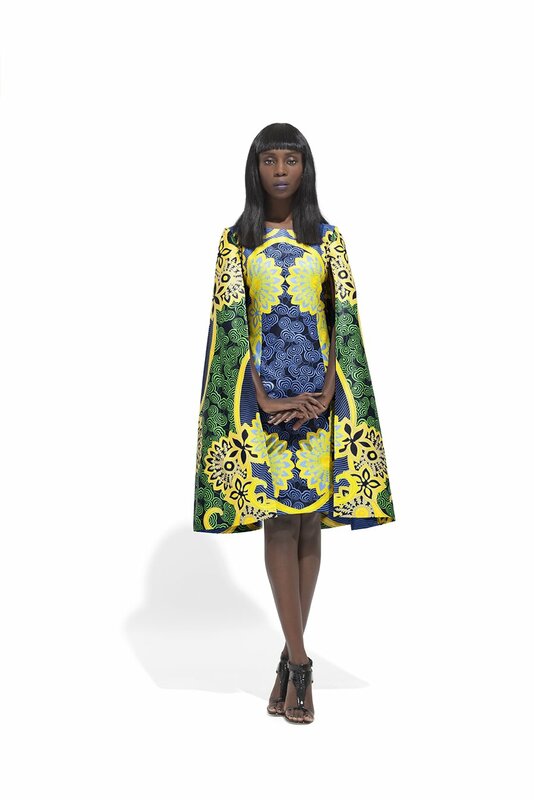 The Jeu de Couleurs collection was inspired by richly layered art and photography. 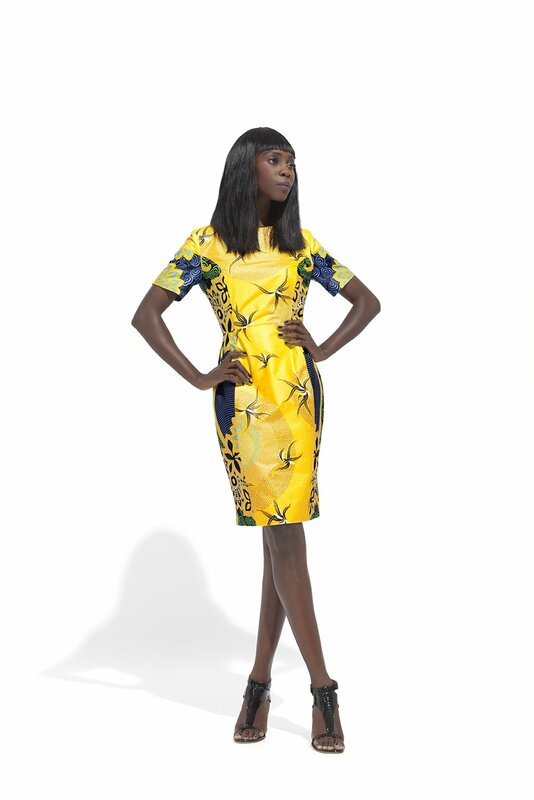 To bring our vision to life Vlisco went looking for the right team of artists. We found the perfect match with Freudenthal/Verhagen, who typically use a multi-layered approach to tell a story through their work. 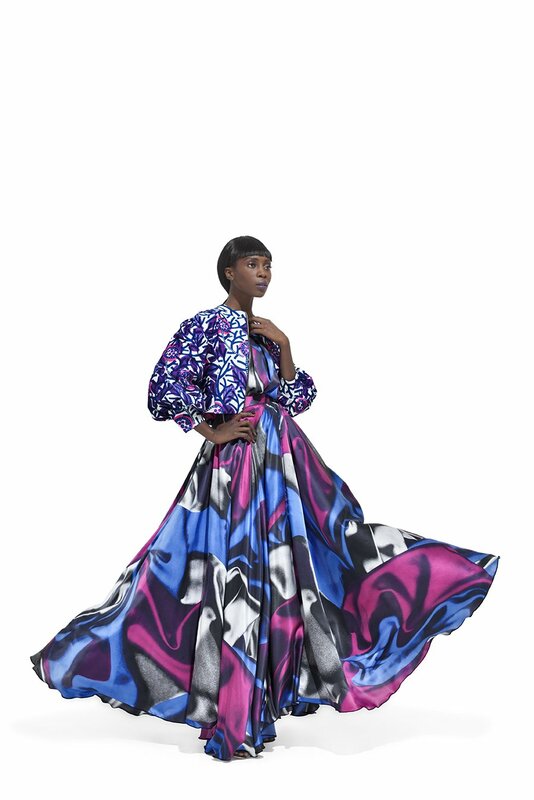 Bringing their signature to the Vlisco campaign, the photographers created a lavishly layered effect by combining various prints and colours in each image, showing off Vlisco’s fabrics on the human body but also as bold backdrops. It’s possible to create various designs by layering different colours over one core drawing. 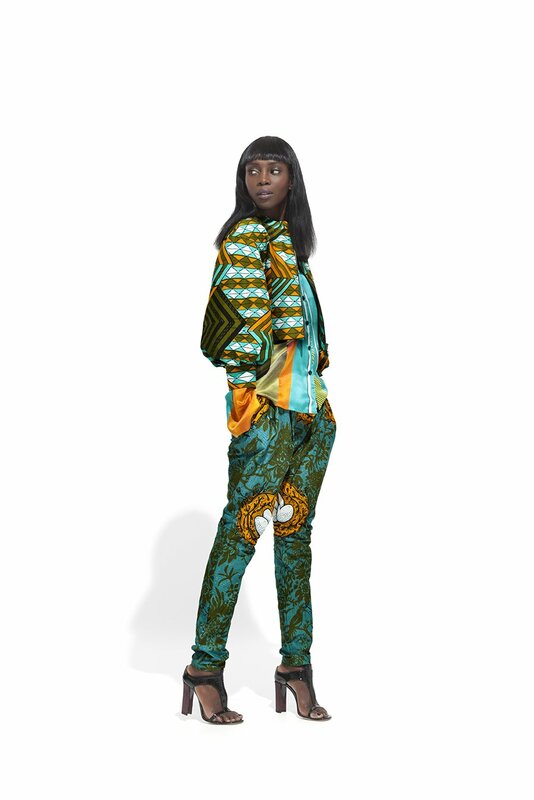 This technique makes the Jeu de Couleurs collection’s wax block fabrics more vibrant than ever. The collection features a number of exciting innovations. 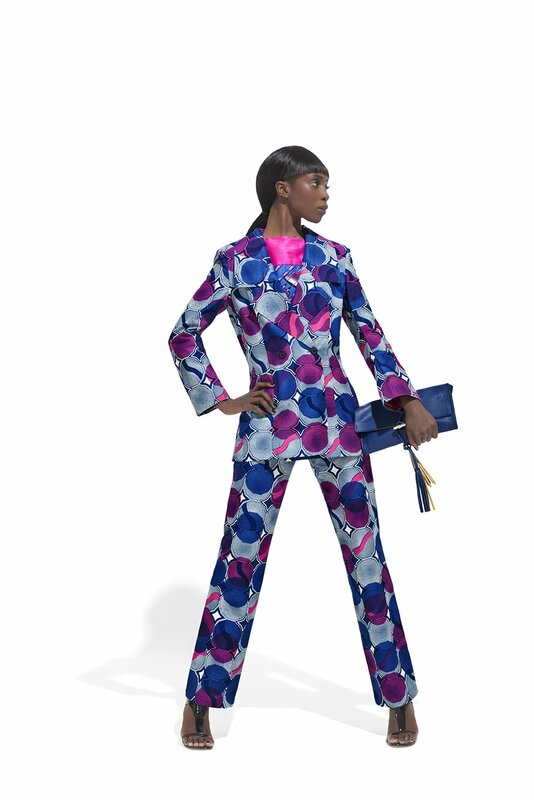 In 2013, Vlisco will offer a Limited Editions fabric with every collection. The first such fabric is called ’Design with a Sparkle’. It features a layer of sparkly embellishment, which is actually printed onto the Wax block fabric itself. 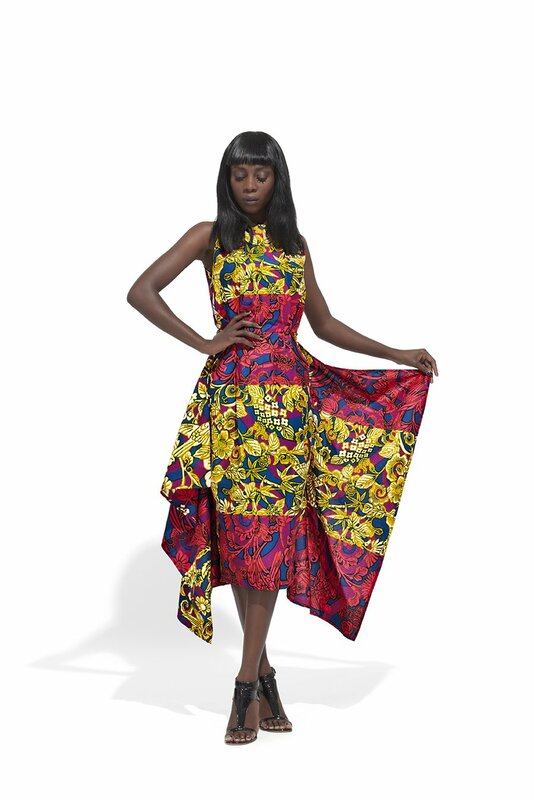 Also for the first time in several years, Vlisco has created a number of new Java designs, particularly exciting this season is the colour choice available. In fact, one design now even comes in 12 colour variations, each with a totally different look thanks to the clever use of colour blocking. 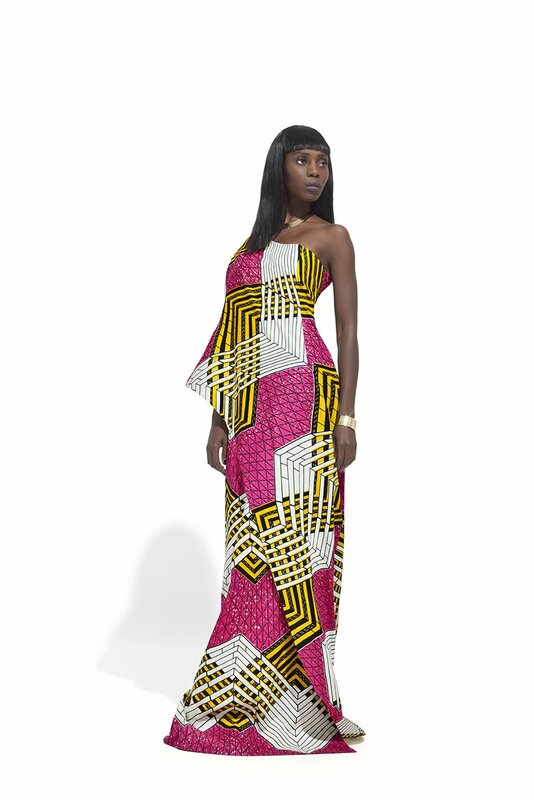 Consumers and designers will have the opportunity of purchasing our stunning collections in 2yd and 4yd lengths in Nigeria to make stunning creations and try out playful mix-and-matches. 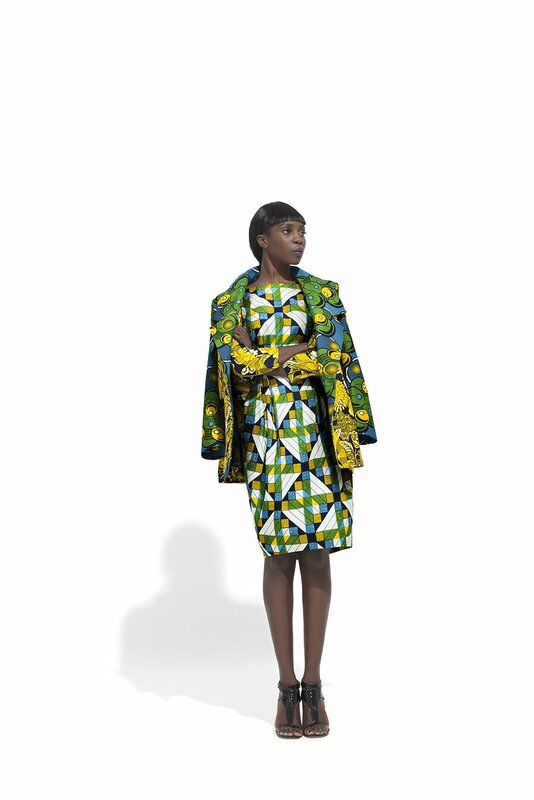 Vlisco’s matching line of accessories is another interpretation of the Jeu de Couleurs collection’s playful approach to colour. The four coordinated silk scarves feature an interesting trompe l’oeil effect of layered fabrics, another play on the layered theme. The scarves can add a sophisticated accent to any look, but can also be used as a fabric to make a new outfit. 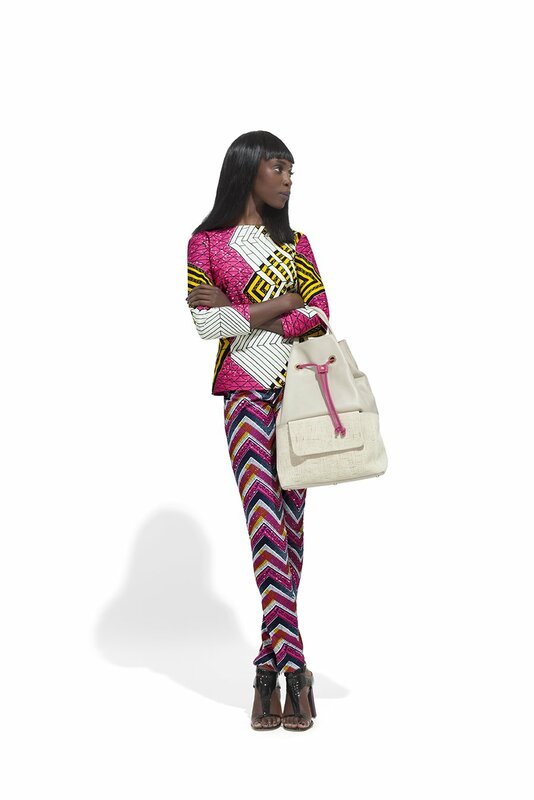 The handbags in this collection come in a range of coordinated colours and materials, which offer a different take on the theme. 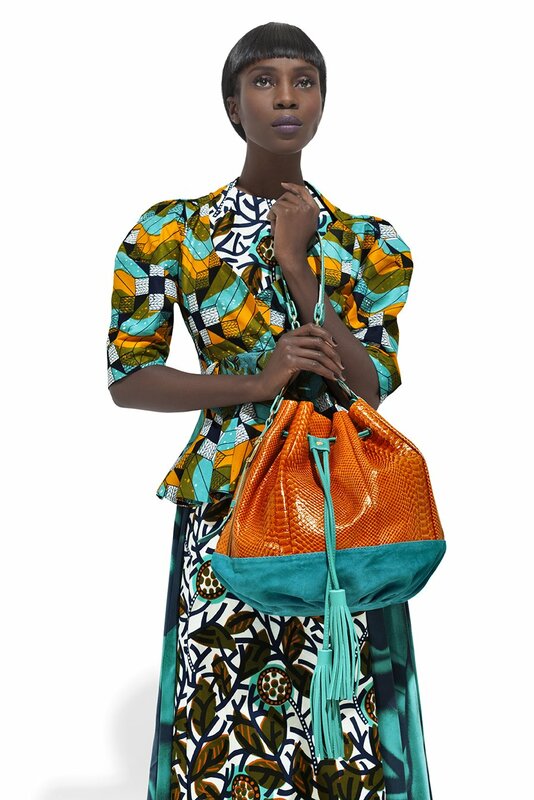 The scarves and bags will be available from select Vlisco boutiques and the Vlisco website from 4 February 2013.